An HTC-made tablet stopped by the FCC yesterday under ID NM80P82300, one we are assuming is the LTE-ready version of the Nexus 9. As you may have noticed, the LTE version of the Nexus 9 hasn’t gone up for sale yet, nor have we been given a release date. This could be the reason why. As Google learned with the Nexus Player, you can’t sell a product unless it has been given the green light from the FCC. The FCC filing doesn’t mention the word “Nexus,” but the Nexus 9 WiFi fell under FCC ID NM80P82100, which is eerily similar to the ID from today’s FCC filing. 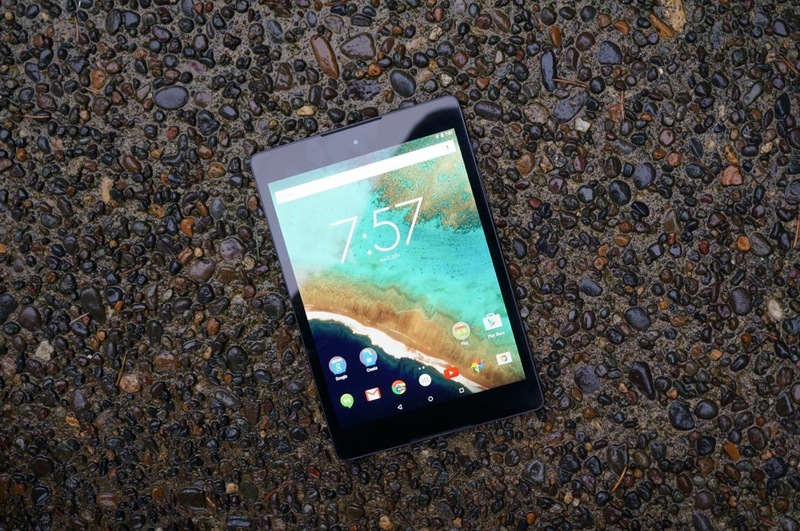 It has to be the Nexus 9 with LTE. I kind of doubt that HTC has another tablet ready for prime time this close to the release of their Google-branded slate. 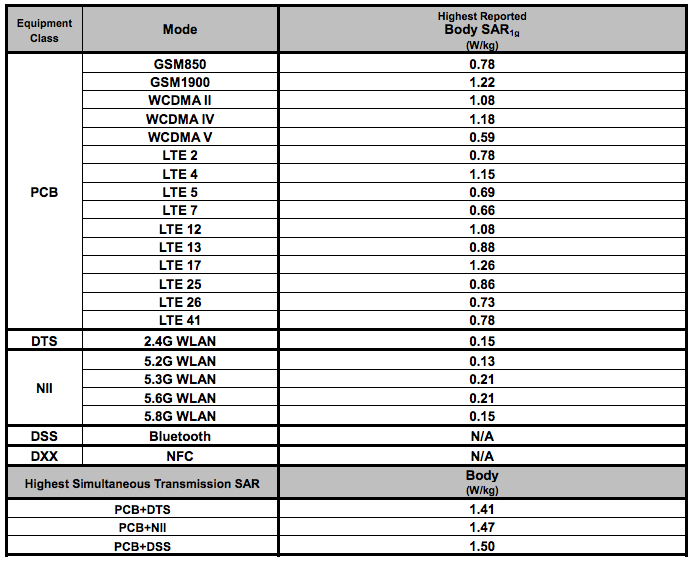 Assuming this is the Nexus 9 LTE, we are looking at 10-band support, including LTE bands 2, 4, 5, 7, 12, 13, 17, 25, 26, 41. Those bands cover just about everyone – Verizon, AT&T, T-Mobile, Sprint, and US Cellular, the same group that is supported by the Nexus 6. It also has GSM850/1900 support and WCDMA bands 2, 4, and 5 for global roaming. The filing didn’t provide much else, but the FCC did test both 16GB and 32GB models. However, we know that Google only plans to sell a 32GB LTE variant at this time. With the LTE version now getting FCC approval, it shouldn’t be long before it goes up for sale.